The Northumberland Strait has more warm-water ocean beaches than anywhere else in Atlantic Canada. But when residents aren’t getting sand between their toes, they enjoy the local wine industry, fresh lobster, and Celtic culture that defines life in this beautiful region. 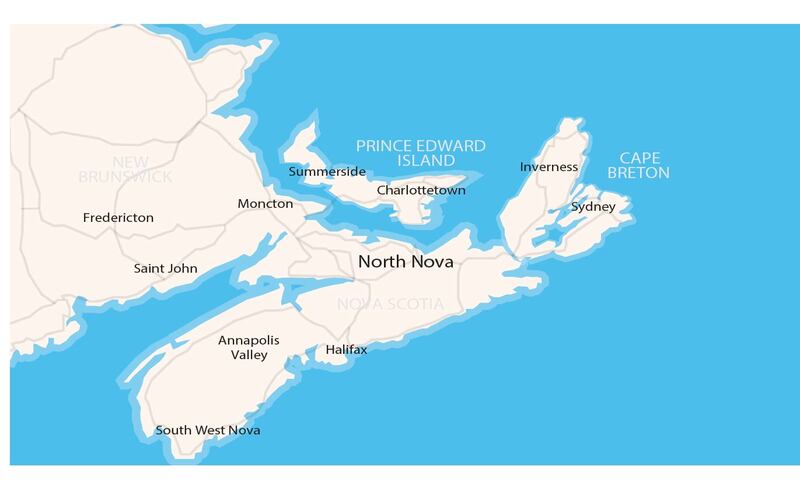 From Amherst to Antigonish and everywhere in between, this place is as affordable as it is charming, and as connected to the sea as the people are connected to each other. A true community feeling in which to work and play.